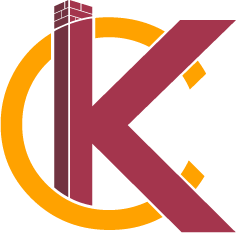 About KC’s Improvement & Construction Co., Inc., Greensboro, NC | KC's Improvement & Construction Co. About KC’s Improvement & Construction Co., Inc., Greensboro, NC | KC's Improvement & Construction Co. Since 1984, we’ve renovated and remodeled hundreds of homes in Greensboro with dedication to customer service and quality workmanship. 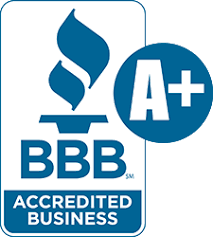 KC’s Improvement & Construction Co., Inc. is a licensed, fully insured contracting firm that has served the Triad area for more than 30 years. Our goal is to bring the highest quality of service, professionalism, and craftsmanship to any construction project, no matter how great or small. Our company was founded in 1984 by owner Keith Crabtree, a lifelong lover of all things mechanical. Keith’s passion for construction began in junior high school and has continued throughout his career, giving him a deep well of experience to draw from. Now, Keith teams up with a wide range of local professionals, including carpenters, tradespeople, and technicians, to bring the highest quality of service to Greensboro, North Carolina and Triad homeowners and building owners. Local businesses that have trusted us with their projects include Starbucks, Dancing Dogs Yoga Studio, Indian Motorcycle Greensboro, Sprint, and Away to Go Travel Agency. In addition, we have completed numerous residential projects, including kitchen remodels, bathroom remodels, decks, sunrooms, garages, general contracting, commercial renovations, building maintenance, and other home additions. From the initial design to the last finishing touches, we are committed to providing the highest standard of quality to your project. If you’re considering an addition or renovation to your home or business, call us today, and we’ll be happy to provide you with a free in-home consultation.